If I had to describe this album with only one word then it would definitely be Echoes! The basic formula of Atom Heart Mother proved to be successful with the British audience and so it was only natural for Pink Floyd to rehash this blueprint for the followup studio album. Still, it would be unfair to call Meddle a mere clone of its predecessor(s) since this album definitely improves on almost every aspect of the formula plus pushes the band even further away for the psychedelic era of their past. One Of These Days is a magnificent album-opener famous for its double bass attack and groove. Contrary to popular belief, the bass tracks were actually played by both Waters and Gilmour making it quite amusing to hear how much of a skill difference there was between the two players. Even if I consider myself a big Roger Waters fan I will still get behind the opinion that his instrumental playing skills were never on par with those of either Wright nor Gilmour. But let's not forget that his talent lay elsewhere and he proved, time and time again, how crucial his contribution to the band's songwriting, sound experimentation and concept creation has been to Pink Floyd's success. Unlike Atom Heart Mother and Ummagumma, this release doesn't feature a side full of single member compositions. Instead we actually get two tracks, A Pillow Of Winds and Fearless, that are co-written by both Gilmour and Waters. Even though the results of this collaboration comes off quite dissatisfactory to my ears it's the fact of the collaboration effort that counts more than the actually product. The Roger Waters-penned San Tropez has become a notorious hate track among the fans since it comes off sounding like a mellow pop song of its time but I happen to like it quite a lot. It might be far from a masterpiece but much better than the other three tracks that follow One Of These Days. Richard Wright's mysterious absence from side one of the record makes it all the more welcoming when he introduces Echoes with the sharp keyboard sound effect that quickly sets the mood for the rest of these 20+ minutes of pure bliss. There's no way I can describe this composition since no words can give it the true recognition it deserves. Echoes is Pink Floyd pushed to their core basics but it's that stripped down atmosphere that sparks a totally new vibe with the listener. This is easily my favorite Pink Floyd masterpiece and knowing that there are quite a few to choose from it definitely says a lot! 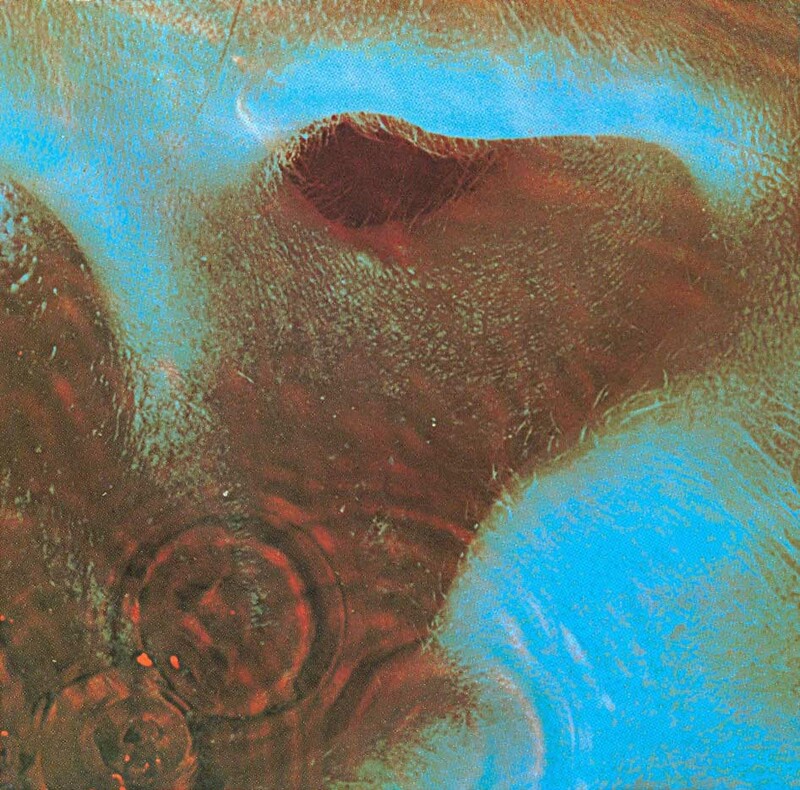 It's clear that the impact of Meddle was unfairly overshadowed by the next few albums that struck a chord with the audience making the albums between Psychedelic The Piper At The Gates Of Dawn and Space Rock style of Dark Side Of The Moon seem like a transitional phase in Pink Floyd's career. This is of course an unfair conclusion because both A Saucerful Of Secrets and Meddle are important pieces to a complete Pink Floyd experience that should be heard by all the fans of progressive rock music.